Lotus hopes brand recognition from its Formula 1 glories will help it expand beyond niches such as the Evola, below. Then in 2017, Geely bought the company and installed machines that dispense coffee for free. Posh ones that grind the beans before each serving. "It's jolly nice," one employee told Automotive News. China's Zhejiang Geely Holding Group — which also owns Volvo — hasn't formally laid out its plans, but signs are emerging that it wants Lotus to become a major player in the luxury market. One that that will take on Porsche, Maserati and even break into the ultraluxury space to poach customers from Bentley, Aston Martin, Ferrari and McLaren. Among the biggest indicators that Bentley, Aston and other superpremium brands are being targeted is Lotus' development of Hethel, its hometown, into a pilgrimage site for potential buyers worldwide. An old bomber airbase on the flatlands of England's East Anglia has been Lotus' headquarters since 1966 when founder Colin Chapman shifted it from the London suburbs. A dramatic new visitor center and museum under construction is straight from the playbook of Aston Martin, McLaren and Rolls-Royce: Lure your customers, by helicopter if they wish, then soak them in an intoxicating brew of brand heritage, champagne and leather swatches before opening the order book. 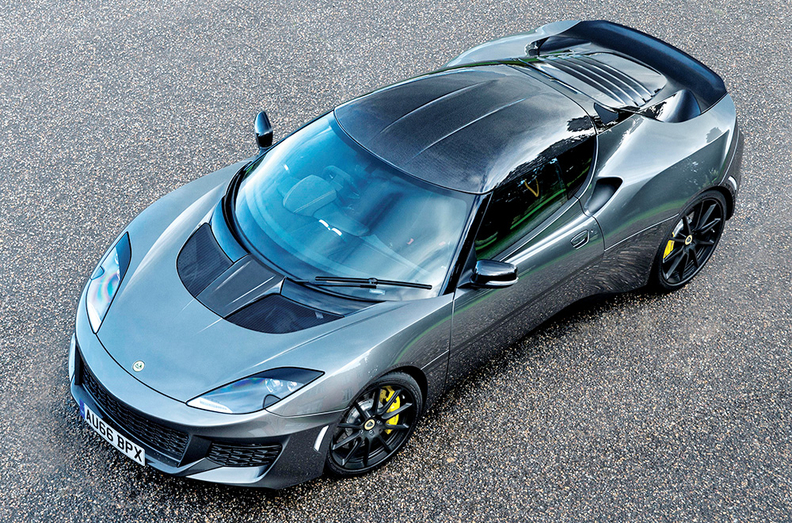 Lotus even has its own, onsite test track — something Aston Martin, McLaren and Bentley can't boast. 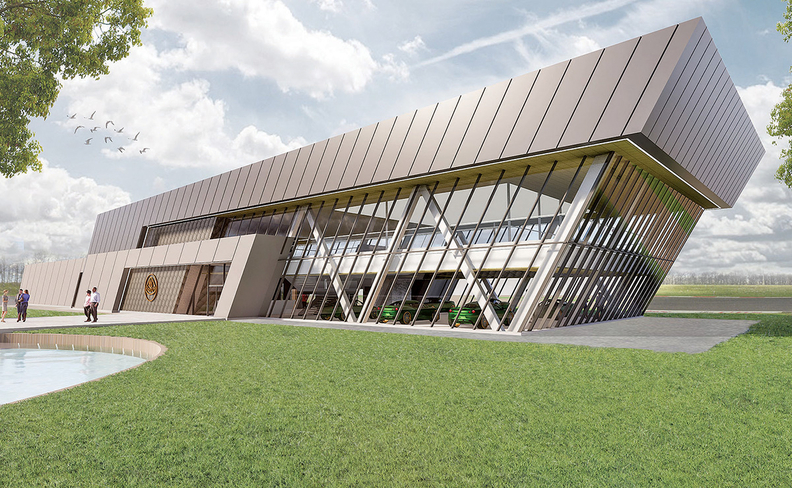 At its headquarters in Hethel, England, Lotus hopes to lure potential buyers to a new visitor center and museum, shown in this rendering. The Evora — its only road-legal Lotus currently offered in the U.S. — might be universally praised for its handling, but the global market for midrange sports cars is vanishingly small, and Lotus currently sells only around 1,600 sports cars a year. Geely has the budget, nearly double the £770 million ($972 million) that Bahar had, if reports from China are accurate. But there are a lot of question marks. Can the synergies that worked between Volvo and the London taxi company — the taxi makes extensive use of components from the XC90 SUV — really work with a sports-car brand such as Lotus? 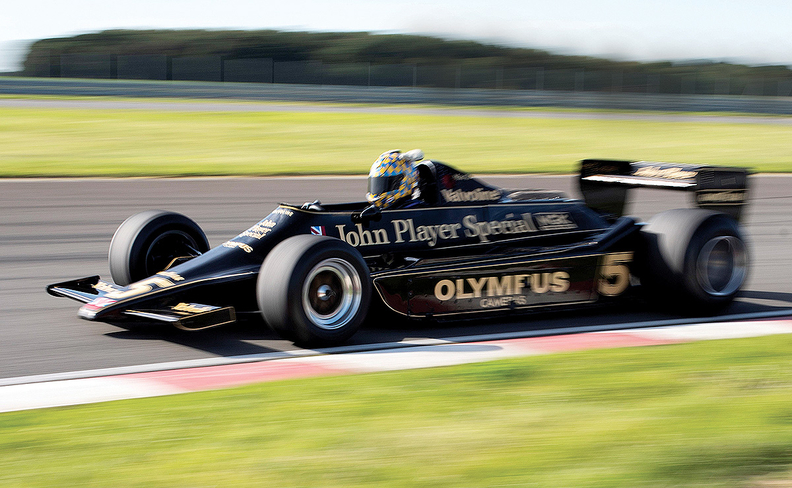 Can Lotus still use Toyota six-cylinder engines? And if not, can Lotus convince customers that specially tuned versions of hybridized four-cylinder Volvo engines are worth swapping six or eight cylinders for? And can Chapman's memorable recipe for sweet-handling cars — simplify, then add lightness — really be applied when reusing modules from non-sports car brands?